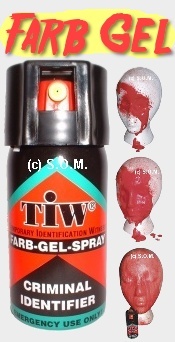 The TIW® colour gel spray is a quenching medium and can help to identify the offender. 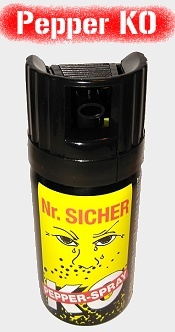 With pressure on the spray valve a hardly removeable colour gel sprays out and marks the aggressor. 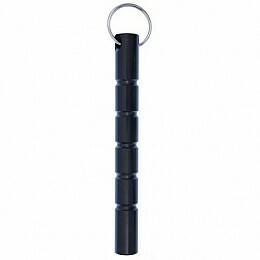 The Kubotan or Palm Stick is a close quarter self defense tool. 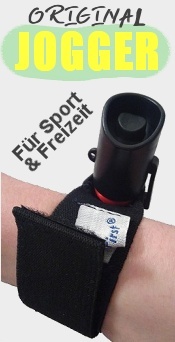 Basically it's a short stick, which is designed as a key chain and is used as a booster. So light weight you won't even know it's there! This is an old Buck knife brought back due to its popularity. 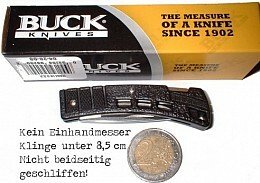 The small size, durable blade and light weight make it a favorite among many. 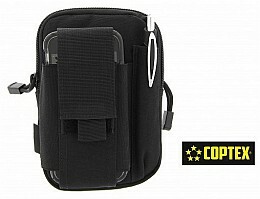 Universal bag with attached mobile phone pocket with Velcro fastening and loop for a pen.